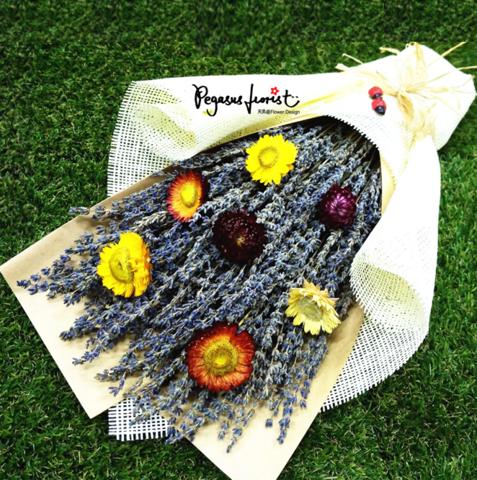 Lavender Bouquet Gift Box (Golden Everlasting) – Pegasus Florist - Naturally Dried Lavender in Malaysia! Also known as Immortelle, Golden Everlasting are non-scented flowers that come in multi colours. Their daisy resembled petals commonly range from cream, yellow, orange to purple tones. Golden Everlasting represents everlasting. It is due to their outstanding ability to retain the natural colour and shape for a very long time after dried. 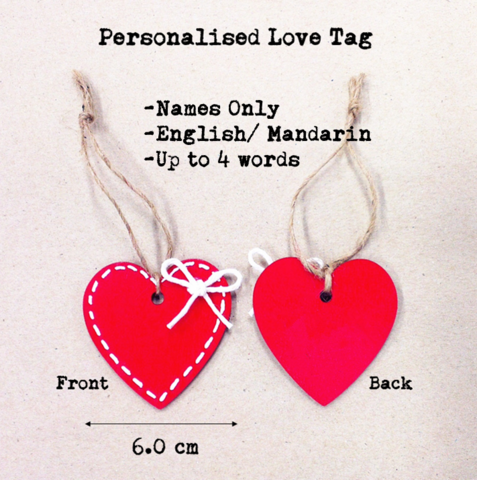 In combination with lavender, they simply mean everlasting love, success & happiness. There are 200pcs of naturally dried lavender & 7pcs of dried Golden Everlasting in each bouquet. 1. There are drop of lavender buds when I open the gift box. Is it normal? 2. I can’t smell my lavender scent after a while. Why? Please bear in mind that our lavender is naturally dried & no artificial fragrance/ colour added. The scent is purely natural and mild, unlike the intense artificial fragrance that may cause discomfort such as dizziness & nausea to certain user. So, you may not smell them all the time. 3. What should I do when the lavender scent fades away? 4. Why my fingers feel slightly oily when pinching the lavender buds? When you pinch the buds, this will release their natural lavender essential oil with refreshing scent. That’s why you may feel slightly oily on your fingers. 5. Why the colour of my lavender bouquet seem to fade away quickly? 6. Do Golden Everlasting have scent? No, Golden Everlasting are non-scented even when they are fresh. 7. What else should I pay attention to? Never wet your lavender & Golden Everlasting. It is advisable to put them in a dry & ventilated place. Please bear in mind that our dried flowers do not undergo chemical treatment to ensure no chemical residues remain. So, please avoid humid area as bugs and mold love a humid home. If you notice any, it's time for you to expose them to sunlight for a while, so that they stay dry all the time. 8. 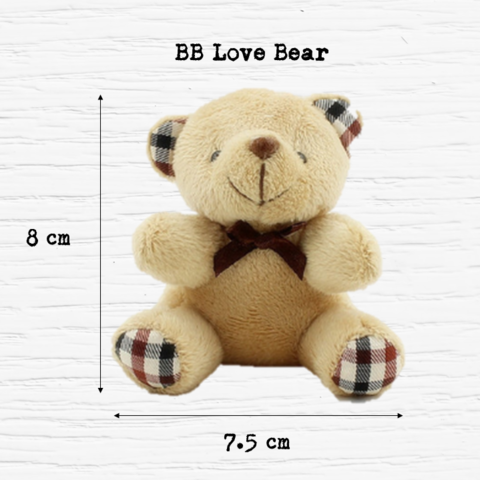 May I know about the shipping & payment method?